Have you ever thought about visiting India? It is an amazing experience, filled with new sights and sounds. 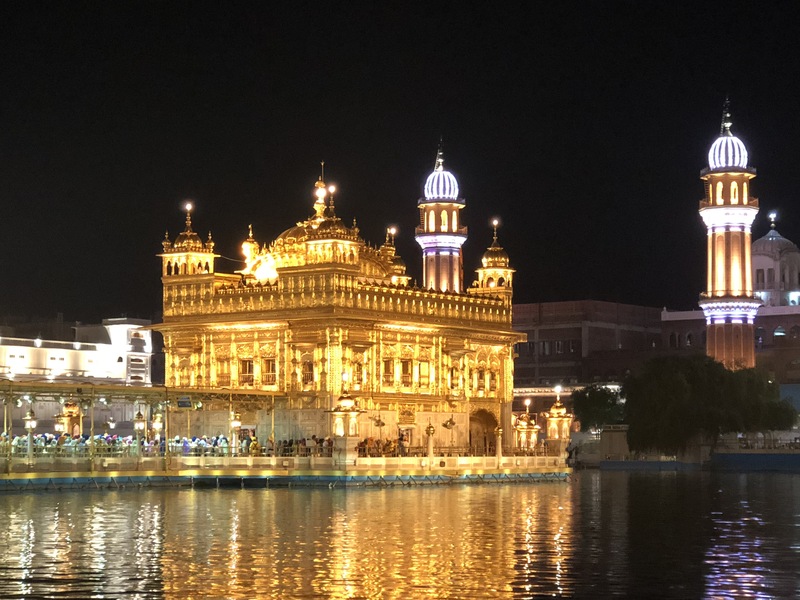 This fall, there is an amazing opportunity to see India with other seekers on the path of Truth – The Light of Guru Nanak Yatra. This fall is the 550th anniversary of the birth of the great Guru Nanak Dev ji. Guru Nanak Dev is the author of the Japji Sahib, the morning prayer that provokes in each of us the awakening of transcendent energy that is our spiritual path. It was Guru Nanak Dev ji that shook India from her spiritual slumber and began a revolution of consciousness that is still vibrating today. Sikh Dharma and 3HO International are joining together in a journey to India for the celebrations. November 5thto November 16th, 2019, we will immerse ourselves in the tribute and love of Guru Nanak Dev ji. “Yatra” means spiritual journey, and we will start our’s in New Delhi, where you will be met at the airport; travel together to Anandpur Sahib to study the Japji Sahib at Dashmesh Sadan and see the historic Gurdwaras at that blessed spot; travel to Sultanpur Lodhi, where Guru Nanak Dev ji found his liberation in the Kali Bein river, and join the multitude of people in celebration; and continue on to Amritsar for a few days at the beautiful Golden Temple before returning you back to the airport in New Delhi. Don’t miss this opportunity to fill your heart with inspiration and to celebrate the path of Nanak. This is not a tourist experience, but a spiritual journey of those of higher consciousness. This is our time, and I look forward to sharing it with you. For 50 years, 3HO has been home to the practice of Kundalini Yoga and the teachings of Yogi Bhajan – a place where everyone is welcome to uplift themselves and empower one another to be truly healthy, happy, and holy. As part of the 50th year celebration, 3HO is selecting 50 individuals from around the world to honor as light-bearers and sponsor their trip and participation in the 2019 Summer Solstice Sadhana – we call them 3HO Luminaries. 3HO Luminaries are people who live lives of inspiring service. 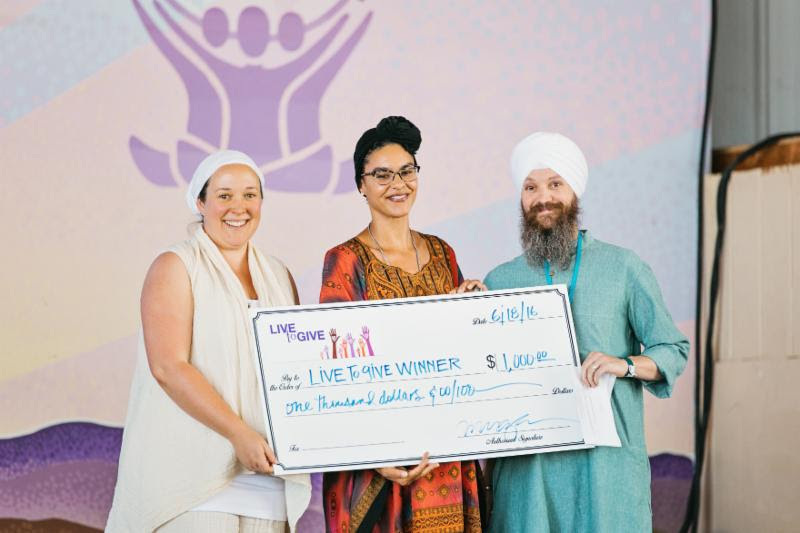 The intention of the 3HO Luminaries project is to honor and support Kundalini yogis who are doing great service in their communities and who would like to come to New Mexico for Summer Solstice but do not have the financial means to attend. Do you know someone like this? Consider nominating them, or perhaps yourself, as a 3HO Luminary! 3HO is seeking to raise enough money to bring 50 people to Summer Solstice. Make a difference and contribute to the 3HO Luminary project. 2017 was tough year on the planet earth. Storms, floods, fires, and earthquakes struck in all directions last year. Who knows what 2018 will bring, but we all must be prepared to see more trauma as Mother Earth evolves into a new reality. There is nothing we can do about that. But there is something we can do for each other. As hardships unfold, it is important to stay present, stay engaged, and contribute in whatever little or big way that you can. Last year Sikh Dharma, 3HO, and KRI worked to pool our resources of money and people to serve others in need. We sent two teams and $5,480 for food and supplies to the Florida Keys after Hurricane Irma struck; we sent people and $4,769 to Central Mexico after the devastating earthquake there in September; and we contributed $1,388 to the Sat Nam Foundation for clean drinking water in Puerto Rico after Hurricane Maria. Thank you to everyone who made this happen by contributing on our Crowdrise Fundraiser last year! You can still go there to read the reports and see the picture of the volunteers doing seva. And thank you, most sincerely, to those teams who went into the affected areas to do seva and help those in need. Now we need to get ready for 2018. Do you have some time to give? Are you willing to donate funds to help people in need? 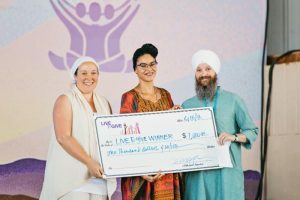 Sikh Dharma ensures that 100% of the funds go directly to the relief efforts – sending teams of volunteers, buying needed supplies, and sending them directly into the affected area. Be part of the solution and give when the time calls for it. 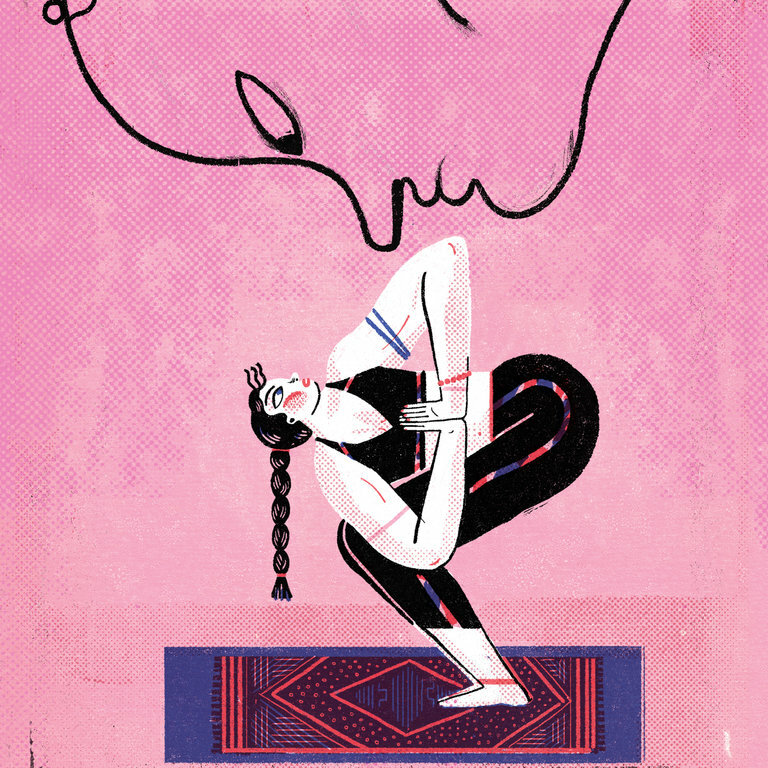 In early June, the New York Times ran a very good OpEd piece entitled Yoga Teachers Need a Code of Ethics by Sara Herrington. The article was about the sexual harassment lawsuit against Bikram Choudray, and her observation as a yoga teacher that the yoga community is in need of a Code of Ethics. If you haven’t seen it yet, it is worth a read. KRI teachers and instructors have a clear Code of Ethics that each Level One graduate signs. In 2016, 3HO initiated a full-time Office of Ethics & Professional Standards & Conscious Conflict Resolution that creates a place for students to bring complaints forward in a safe, compassionate way. In this summer’s Teacher’s Forum, we began drafting a Bill of Rights for students to ensure that we are all on the same page and in full agreement of our responsibility as yoga teachers. Kudos to KRI and 3HO for proactively addressing the ethics of yoga teachers. It is a sacred responsibility to create a safe environment for students and teachers alike. Each year, 3HO’s Summer Solstice Celebration begins with “Peace Prayer Day,” a wonderful day of music, dance, and prayer that is open to the public 10:45 AM – 9:45 PM. This year, a highlight of Peace Prayer Day was the awarding of $10,000 as “Live to Give” grants to outstanding non-profit organizations. Amazing! • “Drop in the Bucket” – bringing clean water to schools in sub-Saharan Africa. • “Light a Path” – connecting yoga teachers and therapists with the people who need it most. • “Yoga4Alex” – supporting youngsters in Johannesburg, South Africa. • “Yoga Kidz” – sharing yoga with the underserved youth of South Carolina. 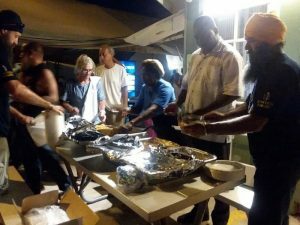 • “Golden Sol” – serving food to homeless women in downtown Los Angeles. • “Walking for Water” – providing drinking water in Burkina Faso. See more about these great organizations at https://www.3ho.org/2017-live-give-winners.